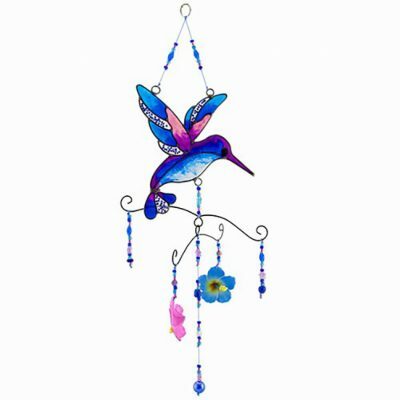 For all of the Hummingbird lovers out there, this is the section for you! 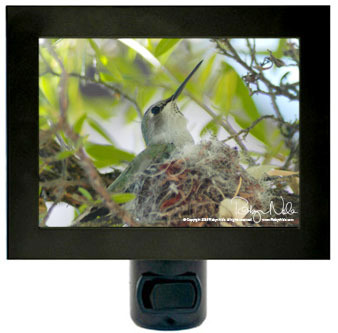 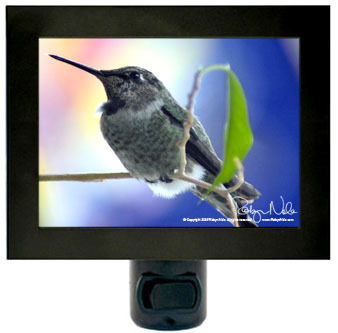 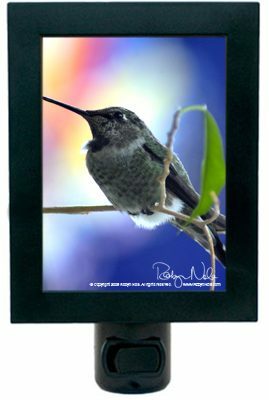 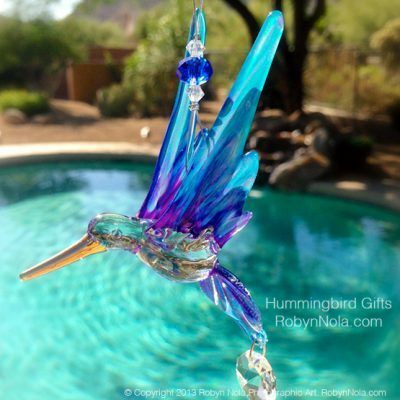 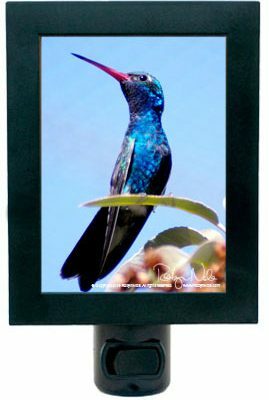 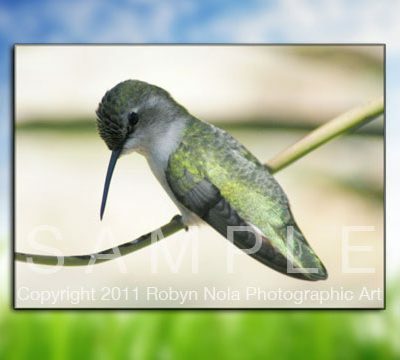 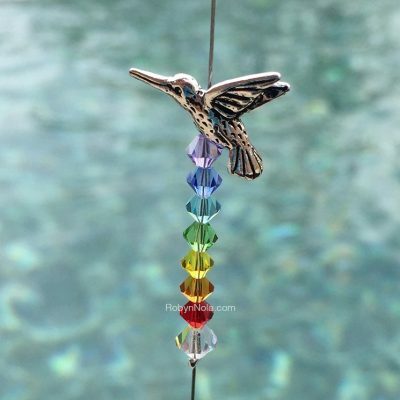 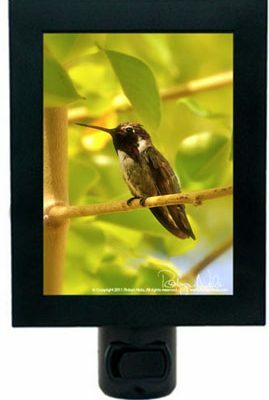 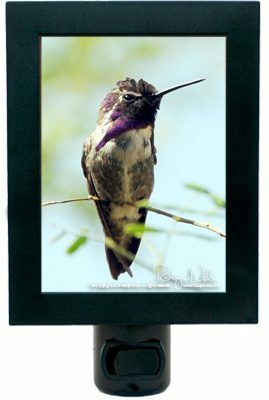 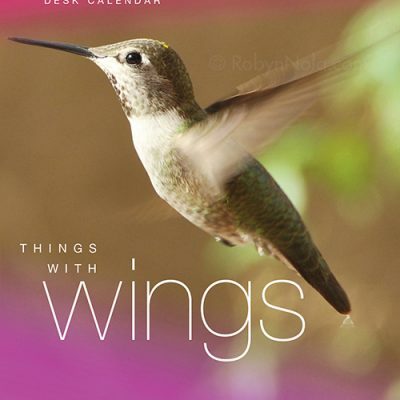 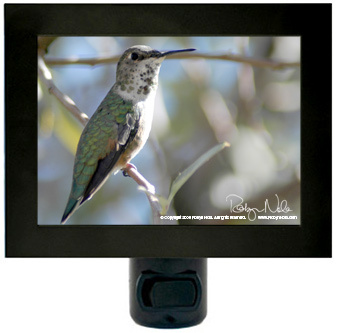 Artist Robyn Nola offers many unique types of hummingbird gifts. 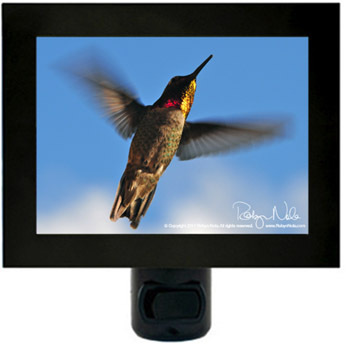 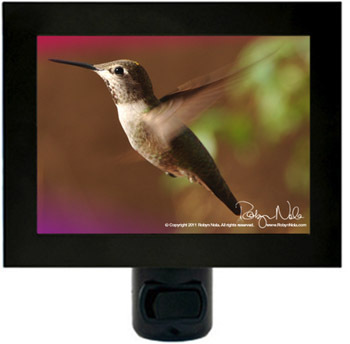 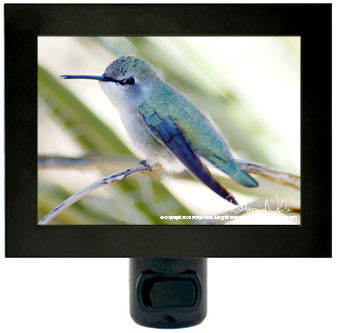 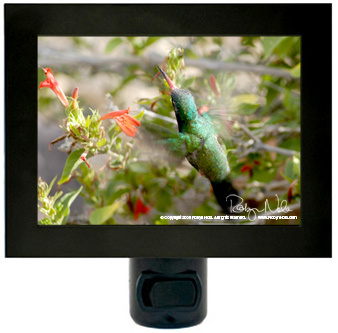 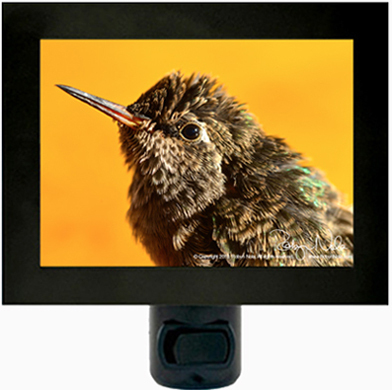 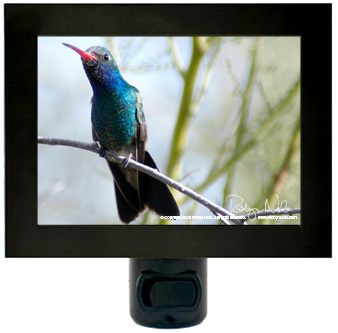 The hummingbird is the symbol for JOY. 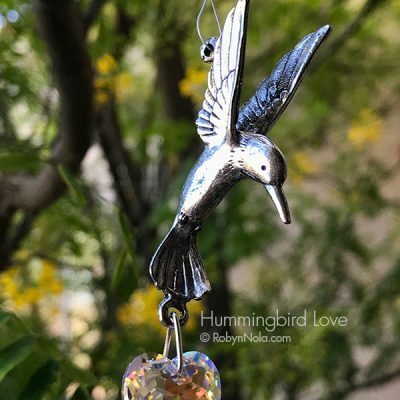 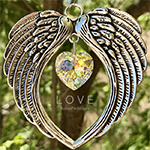 The hummingbird teaches us to transcend time, to recognize that what has happened in the past and what might happen in the future is not nearly as important as what we are experiencing now. 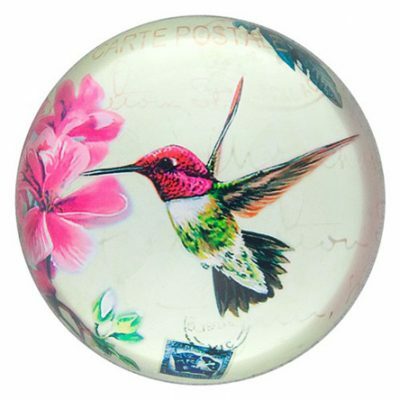 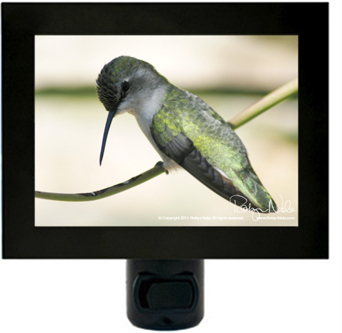 The hummingbird teaches us to hover in the moment, to appreciate its sweetness and be more joyful.